The Canon EOS Rebel T6s and T6i took the Rebel family to 24 megapixels with an APS-C CMOS sensor which features built-in Phase-Detect AF for Live-View and video. 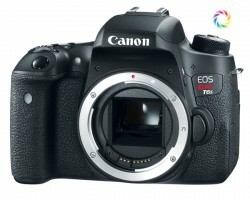 Of the two, the T6s also launched a new intermediate family of DSLRs with a lightweight body and efficient controls, falling right between the previous Rebel lineup and the classic EOS series. While clearly molded after other Rebels, the T6s adds a second control-dial and top status LCD. A fast Digic 6 processor lets it shoot at 5 FPS for up to a whopping 940 frames. It supports full 1080p HD video capture and a good number of features, including DOF-Preview. Neocamera recently published a review of the Canon EOS Rebel T6s which covers this new DSLR in detail. The entry-level Fuji X-A2 mirrorless packs a 16 megapixels APS-C sensor in a compact camera body with dual control-dials and a tilting 3″ LCD that flips up 180° for taking selfies. It offers more controls than the typical low-cost mirrorless with a traditional mode-dial and numerous buttons, plus a standard hot-shoe. 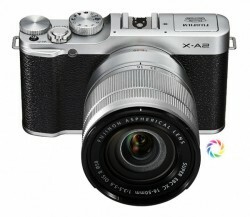 Thanks to its EXR II processor the X-A2 can capture full-resolution images at 5.6 FPS and film 1080p HD video at 30 FPS. 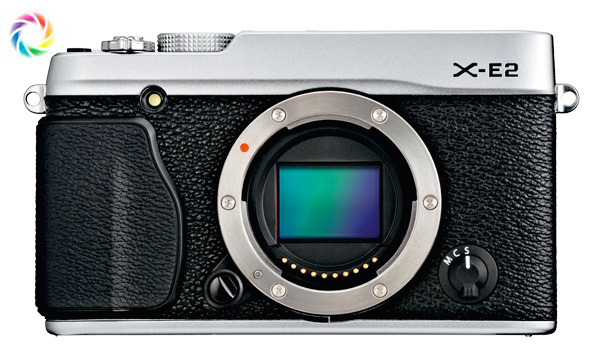 Neocamera just published an express review of the Fuji X-A2 with a direct comparison against its sibling, the X-M1 which uses an X-Trans CMOS II processor in a nearly identical body. As always, a gallery of full-resolution images at every ISO is included. Read the review now to see results from the X-A2. The new Olympus OM-D E-M5 Mark II refines the performance of its predecessor by improving on key aspects. 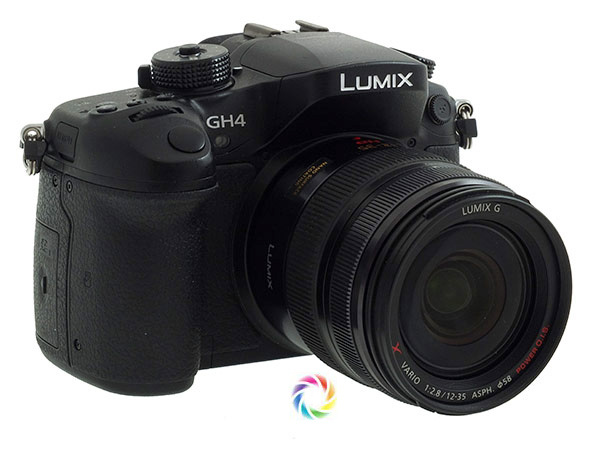 Its 16 megapixels Four-Thirds CMOS sensor is paired with an improved 5-axis image-stabilization system which lets it produce a 40 megapixel Super-Resolution image by combining 8 precisely aligned images. A new processor and faster shutter allow it to shoot at 10 FPS and up to 1/16000s shutter-speeds to freeze action. Neocamera recently published a detailed review of the Olympus OM-D E-M5 Mark II. Read on to find how what the improvements are capable of. The Nikon D750 just had a review published at Neocamera.This professional DSLR has a 24 megapixels full-frame CMOS sensor paired with a fast EXPEED 4 processor. Its autofocus system features Phase-Detect at 51 points and is sensitive down to -3 EV, making it one of the most sensitive AF systems around. The D750 starts a new line of high-end DSLRs, one which is aimed at videographers and attempts to deliver high-quality for stills and video. It can capture the former at 6.5 FPS and the latter at full 1080p and up to 60 FPS. Just like its siblings, the D750 offers a 100% coverage viewfinder and fully weatherproof body. As a first for the family, it also includes a tilting 3.2″ LCD with 1.2 megapixels. Read the Nikon D750 review on Neocamera to see how it ultimately compares. 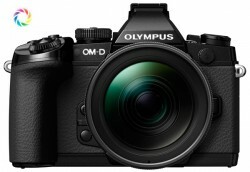 The Olympus OM-D E-M1 is the flagship Olympus camera, joining the mirrorless and DSLR lines into a model capable of taking full advantage of Four-Thirds and Micro Four-Thirds lenses. 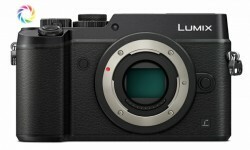 This mirrorless features a revised 16 megapixels CMOS sensor with built-in Phase-Detect AF for use with legacy Zuiko lenses, while it uses ultra-fast Contrast-Detect AF by reading the sensor at 240 Hz when using M.Zuiko lenses. As the top-of-the-line offering, the E-M1 is built to professional standards. Its body includes dual control-dials, a built-in EVF with Eye-Start sensor and is both freezeproof to -10C and weather-sealed. Its high-speed shutter can sustain bursts at 10 FPS and shutter-speeds up to 1/8000s. 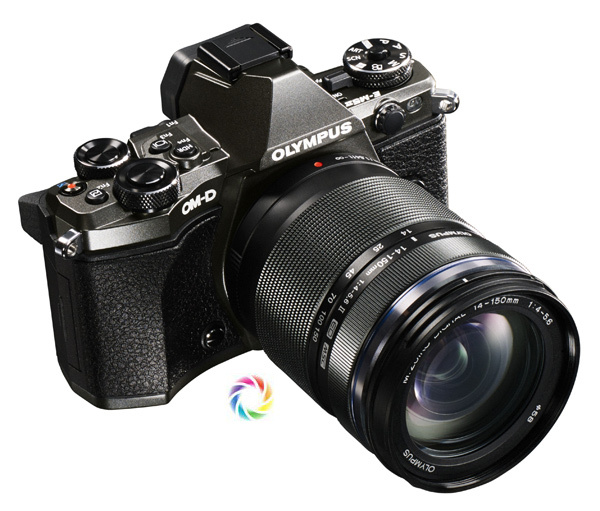 Neocamera recently published a full-review of the Olympus OM-D E-M1 here. Check it out to learn how this mirrorless performs and be sure to visit the gallery of full-resolution images. The Fuji X-E2 recently launched with a unique 16 megapixels APS-C sensor that uses Fuji’s own X-Trans 6×6 color-pattern to avoid artifacts without the need of an anti-alias filter. Version II of this sensor, which is used in the X-E2 and X100S, also offers Phase-Detect autofocus, allowing the X-E2 to boast the fasted AF performance in its class. 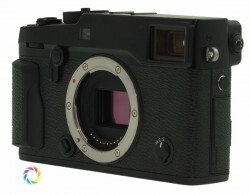 A detailed review of the X-E2 just got published at Neocamera. Like all their reviews, this one clearly explains the capability, usability and performance of the X-E2, comparing it detail-by-detail with its predecessor, the highly acclaimed Fuji X-E1. Read it to find out all about the X-E2 and be sure to get your own impression of image-quality by visiting the included gallery of full-resolution images. The Pentax flagship DSLR, now from Ricoh, uses a 24 megapixels APS-C CMOS sensor which can capture images at 8.3 FPS with ISO from 100 to 5,1200. Paired with a high-speed mechanical shutter with 1/8000s to 30s, plus bulb, shutter-speeds, the K-3 can freeze the fastest action and photograph in extremely low-light. This is further helped by its built-in image-stabilization and ultra-sensitive 27-point SAFOX XI autofocus system. 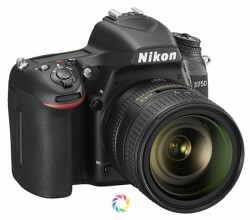 This professional DSLR offers a number of highly innovative feature, including totally unique Anti-Alias Simulation which lets the K-3 maximize captured details or reduce the chance of moire. An interactive demo of this system is included in the Ricoh Pentax K-3 review. 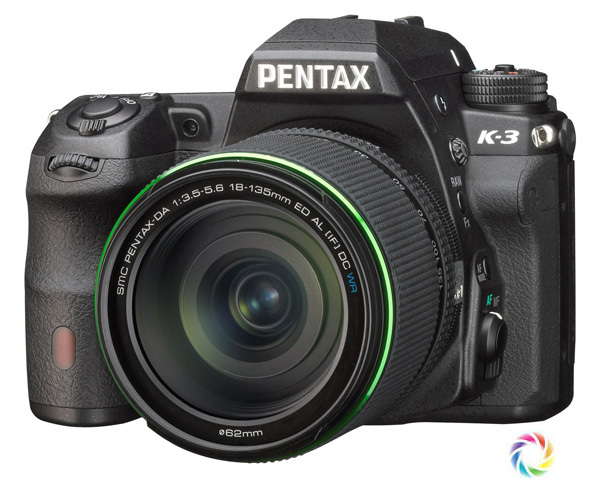 The extensive review of the K-3 published at Neocamera also covers differences between the K-3 and K-5 IIs which highlights the first imprint of Ricoh onto the Pentax original design. This is definitely worth a read for current Pentax owners. As always, a gallery of full-resolution images is included with the review with samples from the entire ISO range. A bonus page compares the performance of the K-3 and Nikon D610 which boasts the same resolution but on a larger full-frame sensor. Read the extensive Pentax K-3 review here.